Homegrown performer Nick De La Hoyde is back with new music in the form of ‘Thru 2 U’; his latest single a seriously personal piece. And one listen to the track (and watching its music video below), one gets the sense that the person who’s done him wrong will feel every single lyric of this one. “I wrote ‘Thru 2 U’ at a dark time in my life,” Nick explains. “It’s a song filled with a lot of angst about someone that I cared for who broke my trust, and so it holds a lot of intensity, built up by my own bottled up emotions. 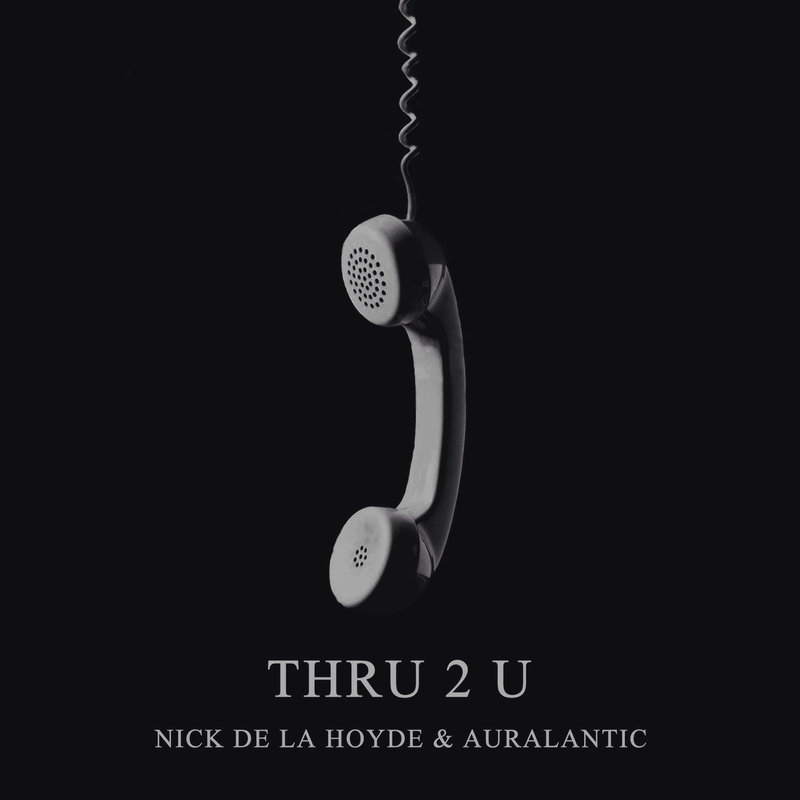 Check out the video for Nick’s ‘Thru 2 U’ below.